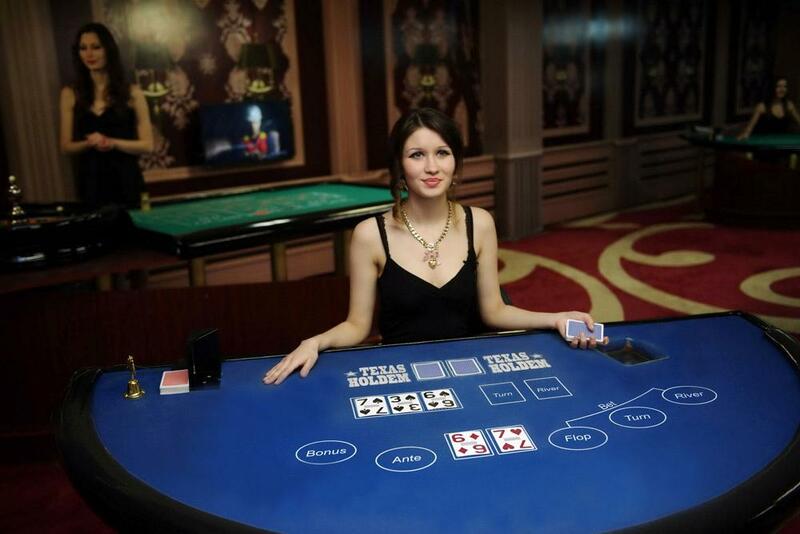 XPG version of this game is perfect for players who grew tired of fussy full-table games and who just want to relax playing their favorite game, a pleasure hard to refuse. In Single Texas Hold’em Poker each player receives two cards face down, after which 5 community cards are dealt face-up, in three stages. 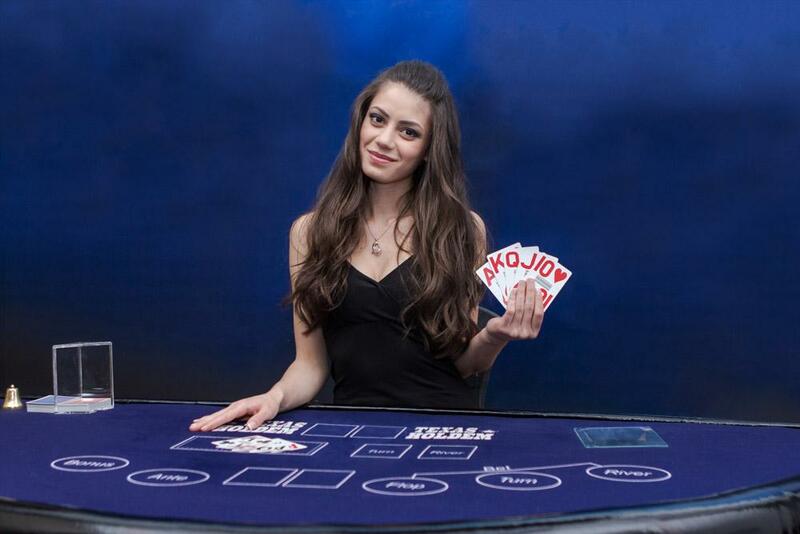 Each player attempts to use their own cards and the community cards to create the best hand, making for plenty of anticipation and excitement. 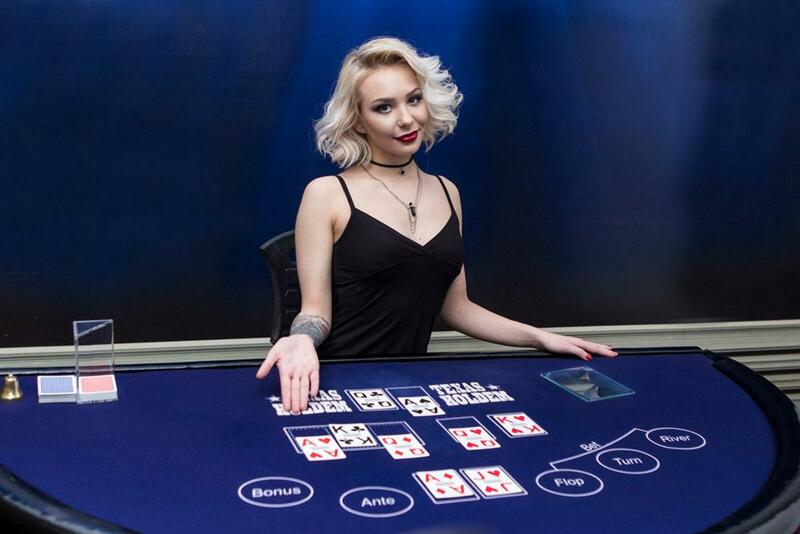 XPG Live Single Texas Hold’em also has its twist, offering a set of payouts that will enhance the usual poker experience and make it more rewarding. 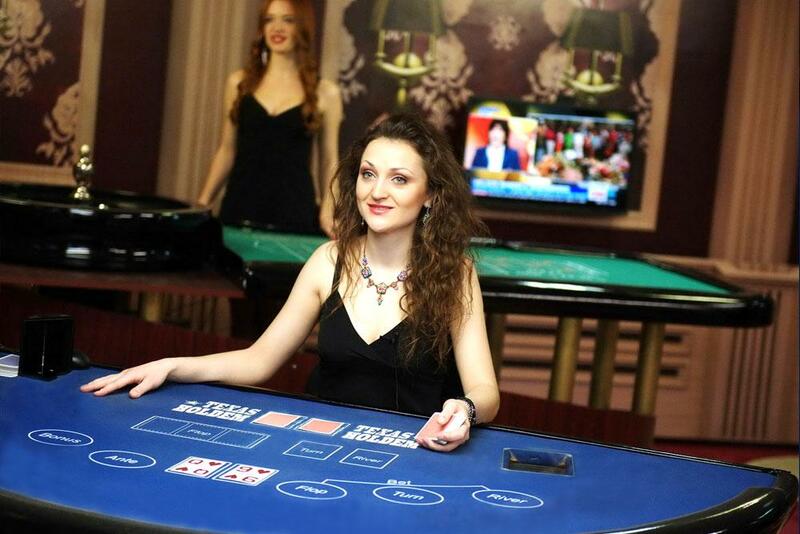 Players are immersed in a free-and-easy, laidback atmosphere as they play solely against our charming and communicative dealers. 1. 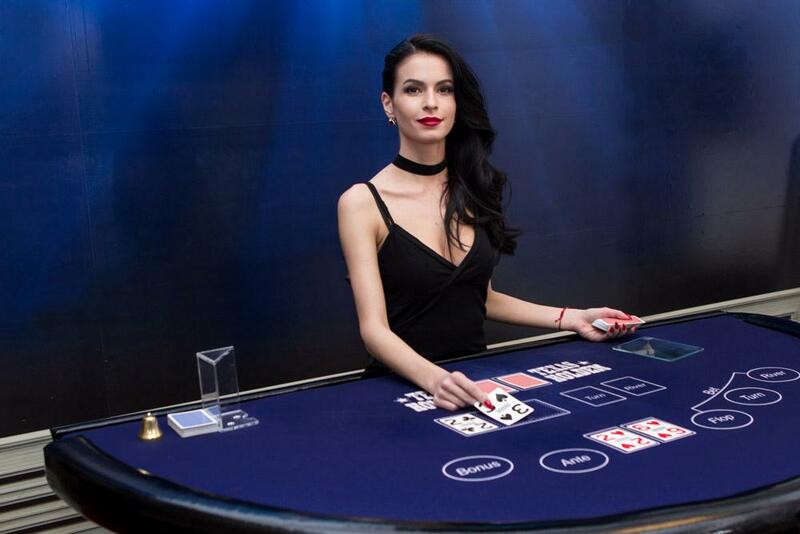 There is a combination of cards superstitious poker players find ominous. It is called Dead man’s hand and it consists of two black aces and two black eights. According to the Old American West legend, these were the cards the infamous folk hero James "Wild Bill" Hickok held when he was murdered. As a matter of curiosity, what was the fifth card is unknown, as it was a hole card. 2. Prior to Texas Hold’em Poker becoming widely televised, the movie "Rounders" (1998), starring Matt Damon and Edward Norton, gave moviegoers a romantic view of the game as a way of life. Texas Hold'em was the main game played during the movie.